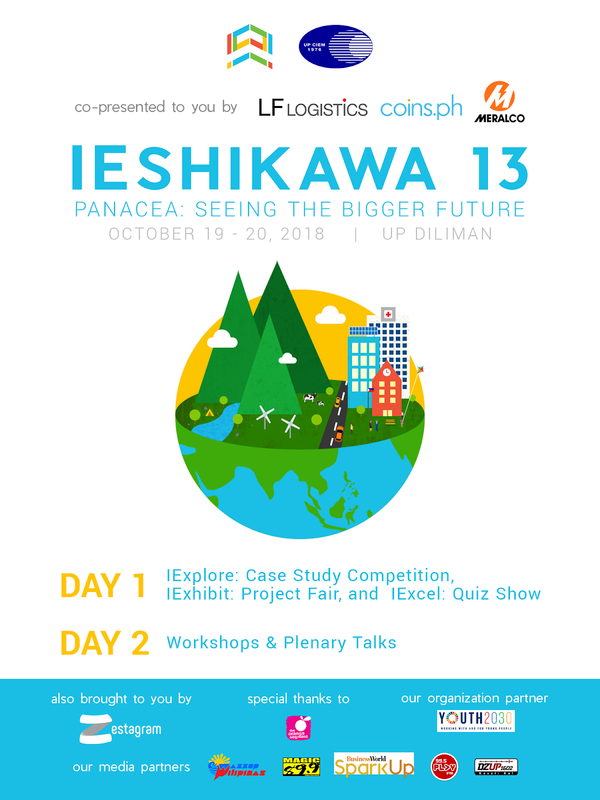 The University of the Philippines Circle of Industrial Engineering Majors (UP CIEM) brings the 13th installment of IEshikawa, an annual national event that aims to impart a range of relevant topics, to strengthen the skills, and to provide alternative avenues for growth and learning for future industrial engineers. 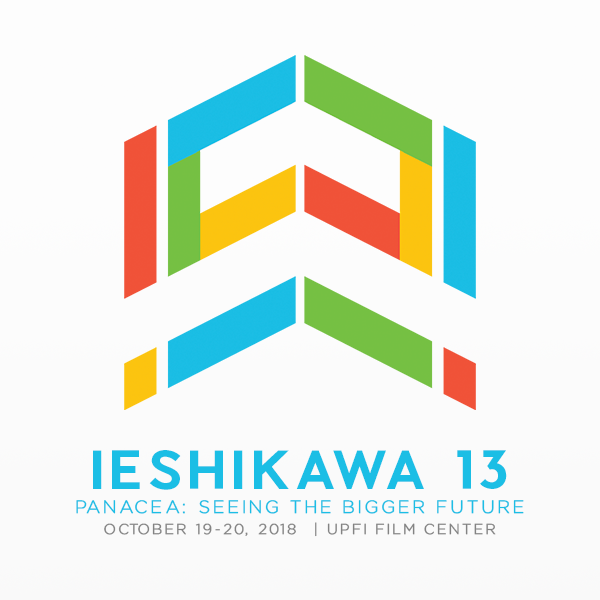 This year’s IEshikawa, to be held on October 19-21 at UP Diliman, focuses on sustainable development with its theme PANACEA: Seeing the Bigger Future. IEshikawa 13 will kick off with different competitions on its Day 1, including IExcel: Quiz Show, IExplore: Case Study Competition, and IExhibit: Project Fair. Day 2 offers an array of workshops for the participants, all aimed to promote an industrial engineering community that upholds sustainability and inclusivity in all of its practices. Various speakers from different fields and expertise were invited to impart their knowledge on sustainable development. IEshikawa 13 also introduces IExperience: Ambassadorship Program, a new and enriching experience for some IE delegates that intends to achieve IEshikawa’s vision by building networks among schools as the ambassadors work together and learn more about event planning and execution. IEshikawa 13 sees a future towards sustainability and hopes to instill these sustainable development goals to the IE community.